It’s important for our children to learn the order of the days of the week and months of the year. And, how to spell them. 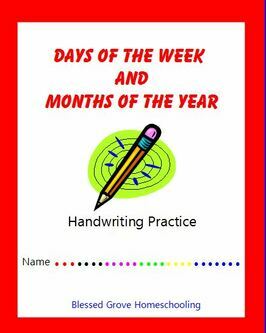 That’s why we’re excited to share this free days and months handwriting pack with you today!